He's ba... you know how this ends. NBC has released it's first promo teaser for the new Donald Trump-less "New Celebrity Apprentice" featuring everyone's favorite governator, Arnold Schwarzenegger. The 30-second 'We're Building a New Boss' spot features Schwarzenegger being assembled 'Terminator' style, then letting loose with "Let's get down to business." 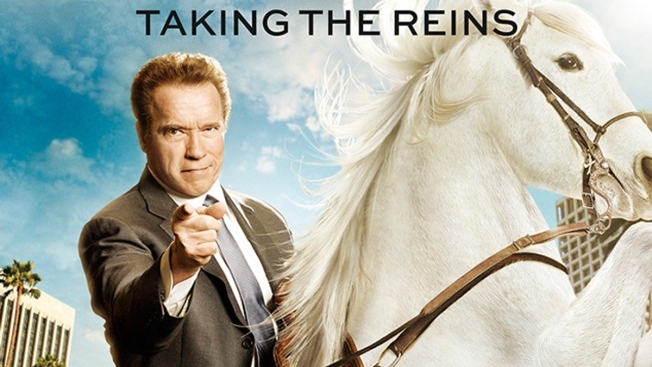 "The New Celebrity Apprentice" is scheduled to premiere in January 2017.